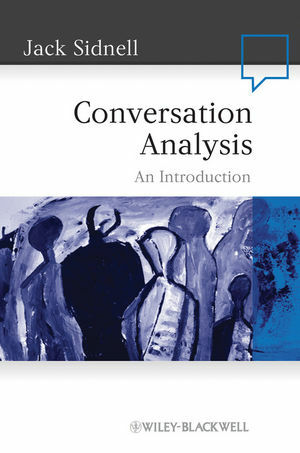 Combining the main findings, methods and analytic techniques of this central approach to language and social interaction, along with real-life examples and step-by-step explanations, Conversation Analysis is the ideal student guide to the field. Jack Sidnell is an Associate Professor of Anthropology at the University of Toronto. His research focuses on the structures and practices of talk and interaction in a range of settings. In addition to extensive research in the Caribbean, Sidnell has examined talk in court and among young children. He is the author Talk and Practical Epistemology: The Social Life of Knowledge in a Caribbean Community (2005) and the editor of Conversation Analysis: Comparative Perspectives (2009).